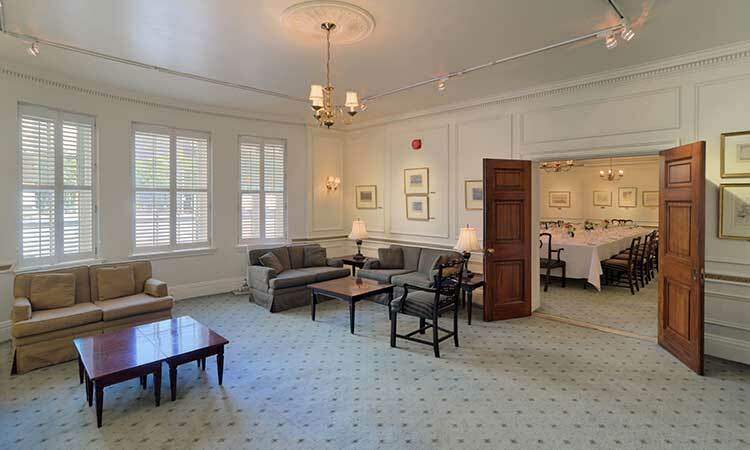 The University Club of Toronto is proud of its long tradition of hosting Private Functions. Small business luncheons and dinners are just as important as large receptions. Our reputation for excellent service and superb cuisine is second to none. We pride ourselves on going the extra distance to ensure the success of your function. 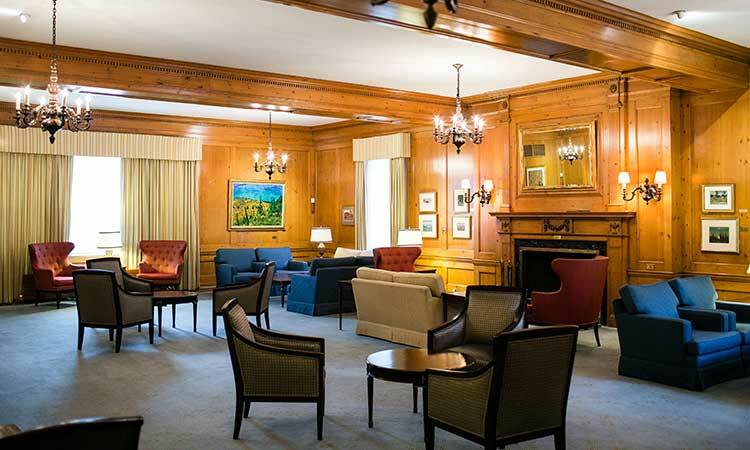 Booking your next social event whether it is business or pleasure at The University Club of Toronto will be one of the best decisions you make. 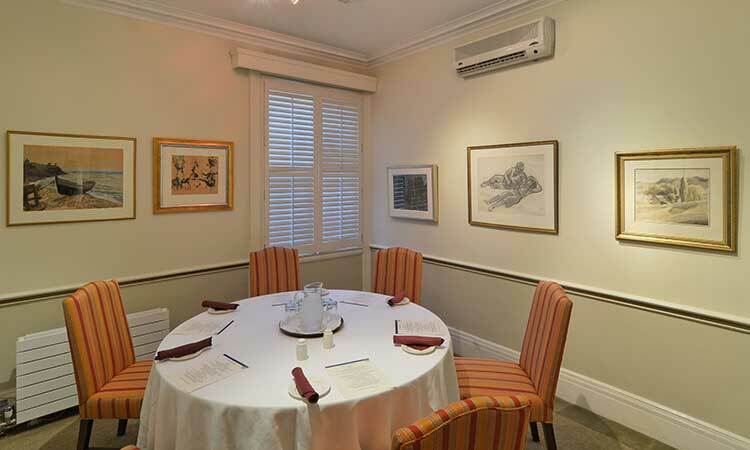 We have several private rooms which can accommodate from two to one hundred seventy five guests in any one room or up to four hundred people when using the entire club. These facilities can be arranged to suit any occasion from social or private business functions to wedding receptions. The Club is generally closed on weekends, but we open to accommodate luncheons, dinner and receptions for sixty people or more. There is an opening fee rather than a room charge on these occasions. 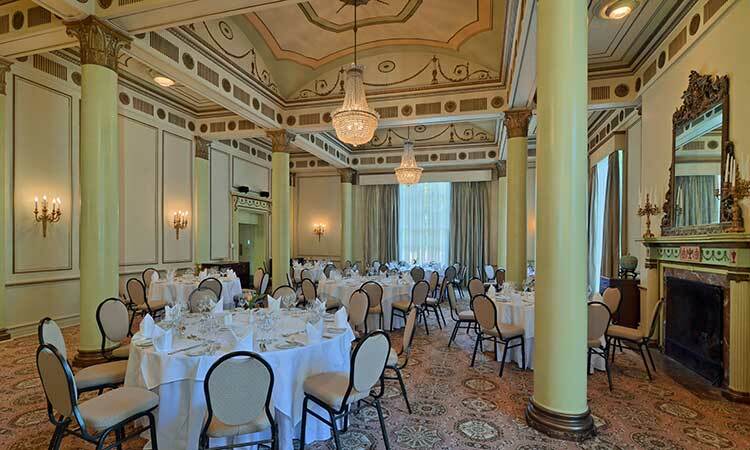 Please contact our Events Coordinator at Events@UClubToronto.com for bookings. Click below for a 360 degree virtual tour. 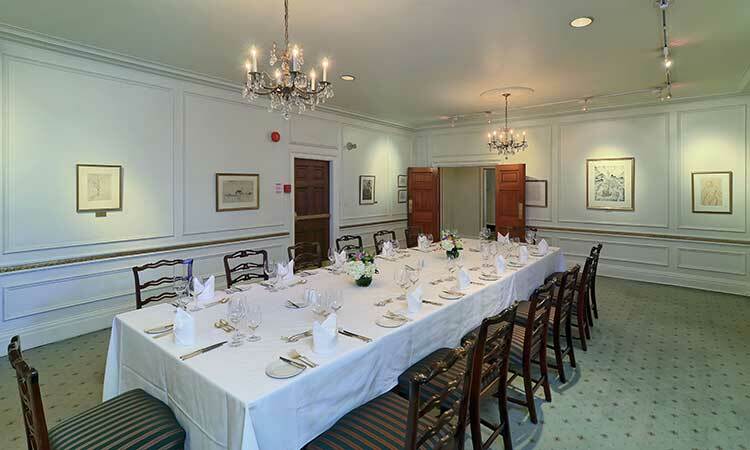 The Upper Canada room can hold up to eight people at a boardroom table. 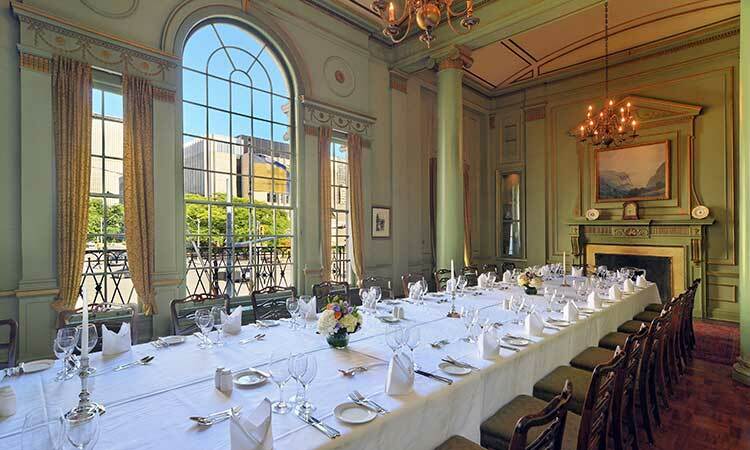 This room works well for small meetings or private lunches and dinners. 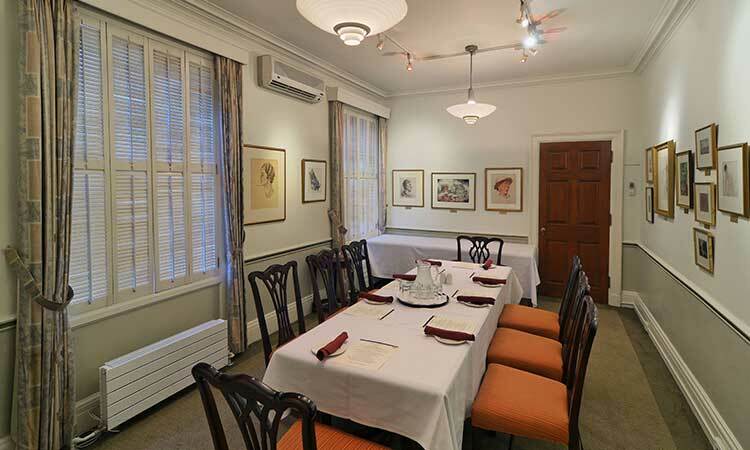 The Eastern room is our smallest space and can accommodate up to six people at a small round.